We asked and you responded. 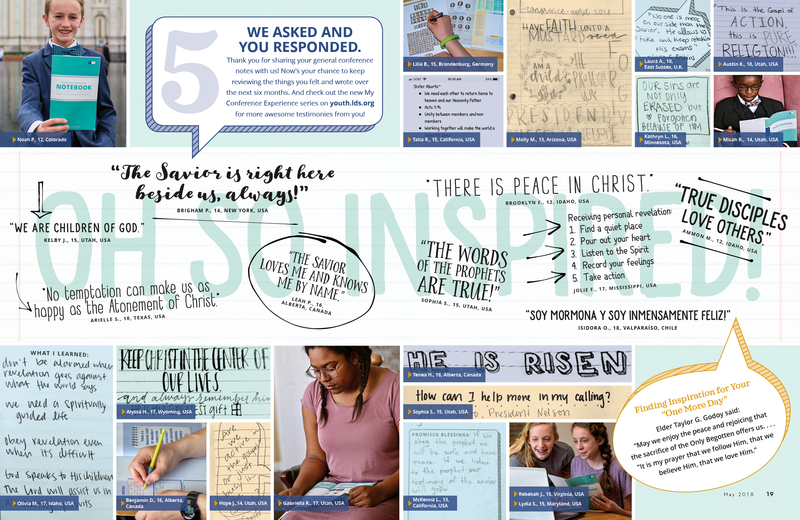 Thank you for sharing your general conference notes with us! Now’s your chance to keep reviewing the things you felt and wrote over the next six months. And check out the new My Conference Experience series on youth.lds.org for more awesome testimonies from you!